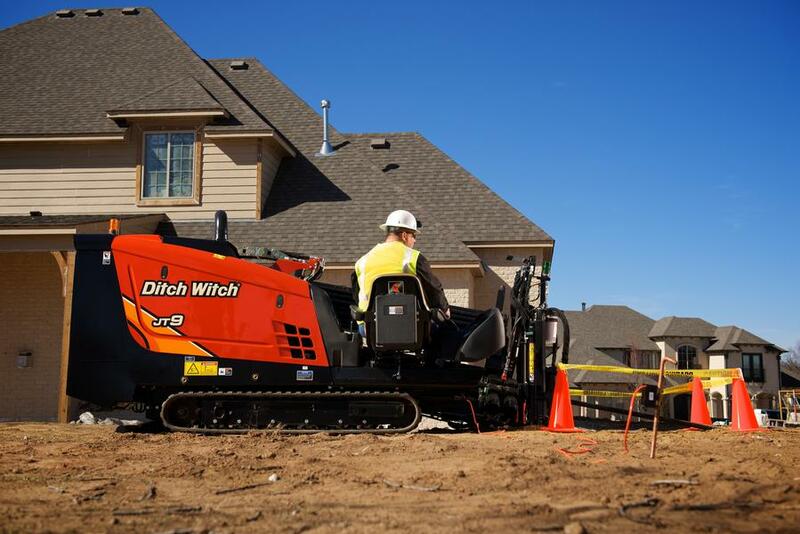 The 66-hp, Tier 4 Ditch Witch JT9 is the most powerful drill in its class. 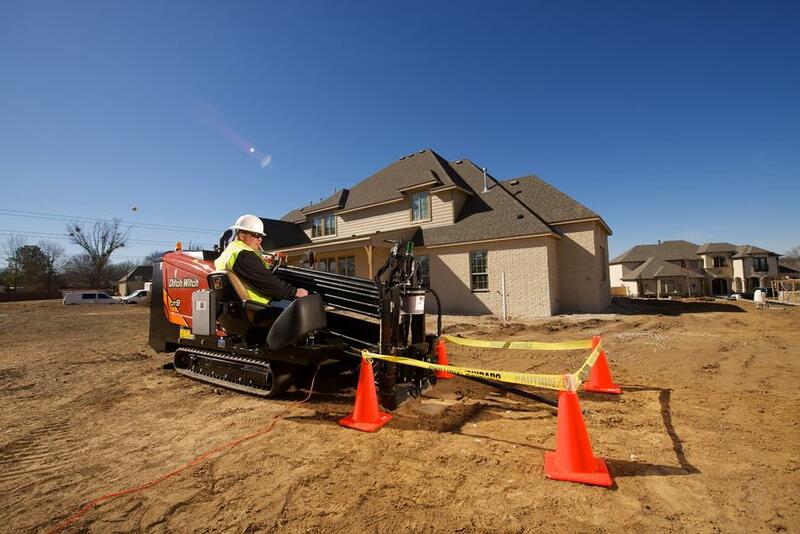 Offering 9,000 lb of pullback force in its sturdy yet compact frame, the JT9 combines the simplicity and easy operation of smaller horizontal directional drills with the advanced features of bigger drilling machines—like a heavy-duty anchor system, open-top vise wrenches and an integrated remote display. 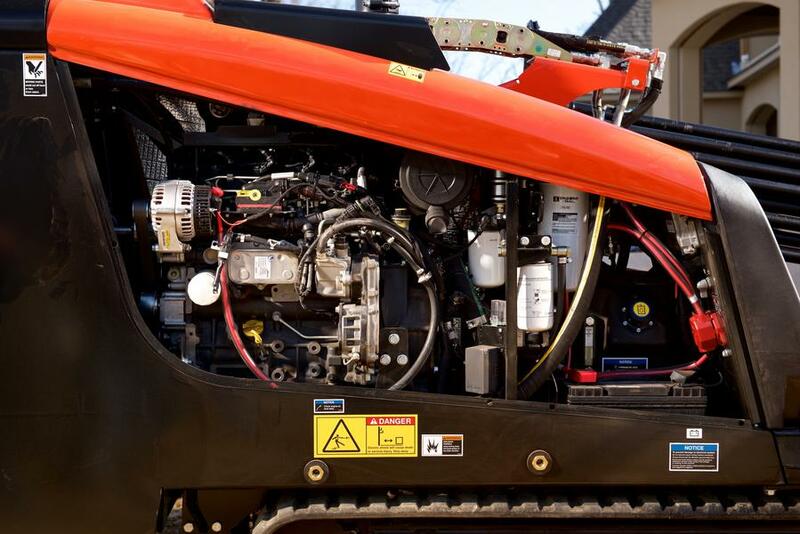 High-performance, Tier 4, 66-hp Deutz® diesel engine is air-cooled and quiet for easy maintenance and longer operation. 9,000 lb of pullback force, 186 rpm max. spindle speed. 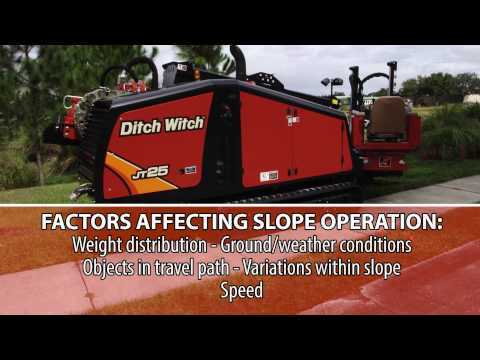 JT9 is equipped with a heavy-duty anchor system, integrated remote tracking display and other features usually seen only on larger directional drills. 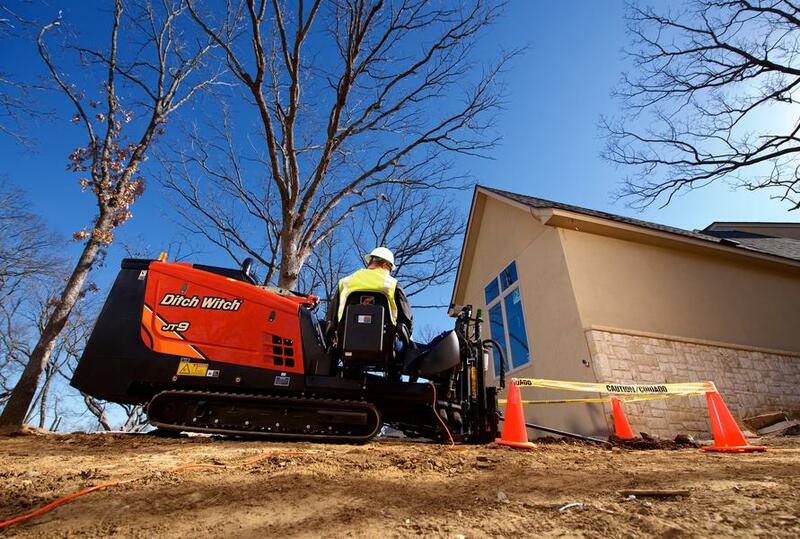 Comfortable operator’s station includes an ergonomic seat designed to reduce operator stress and an advanced display that provides all engine diagnostics and features standard gauges. 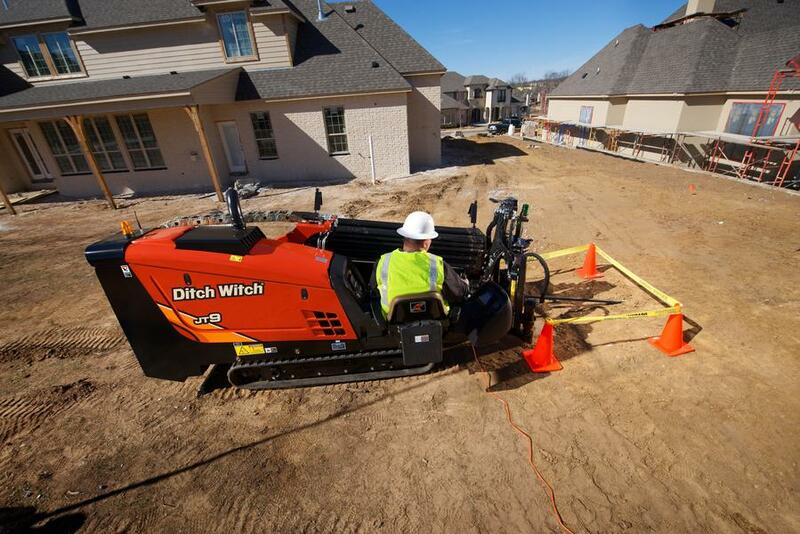 Easy to mobile, easy to turn, and rides on turf-friendly tracks for less surface disturbance during utility installations. 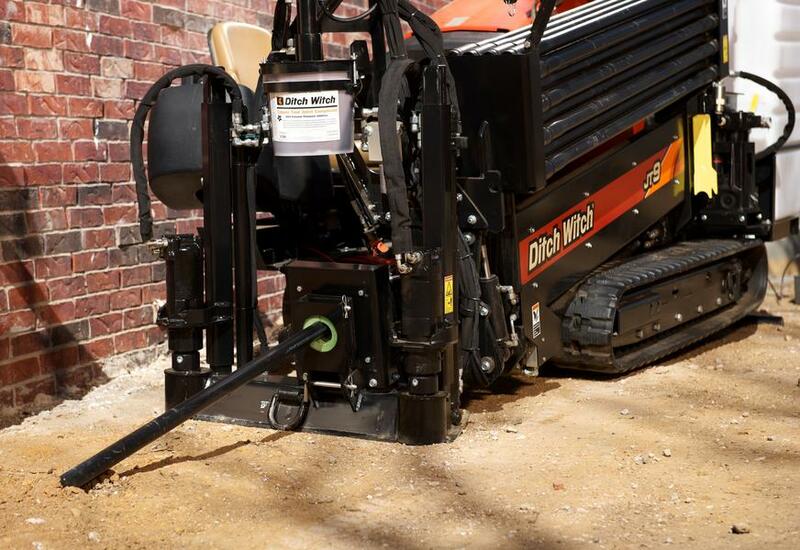 Shortest drill in its class, for easy setup in tight spaces. 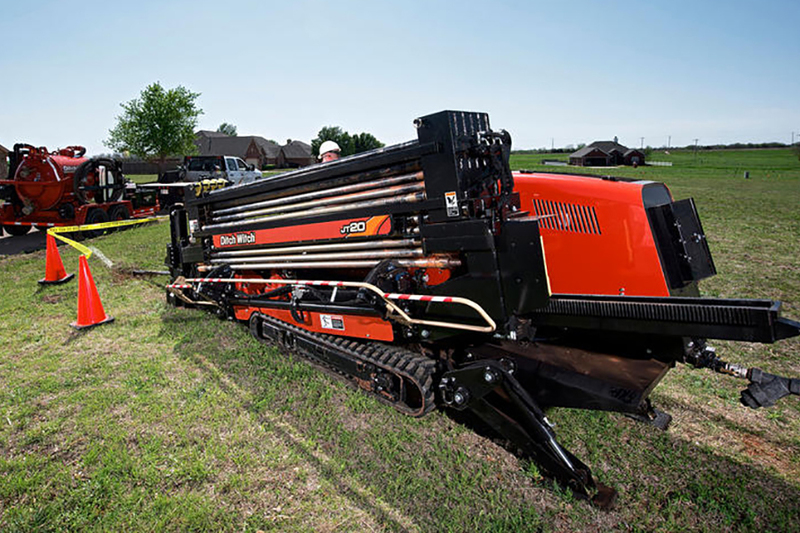 The JT9’s carriage travels the length of the drill frame faster than other drills in its class, for faster cycle times and more pipe in the ground. 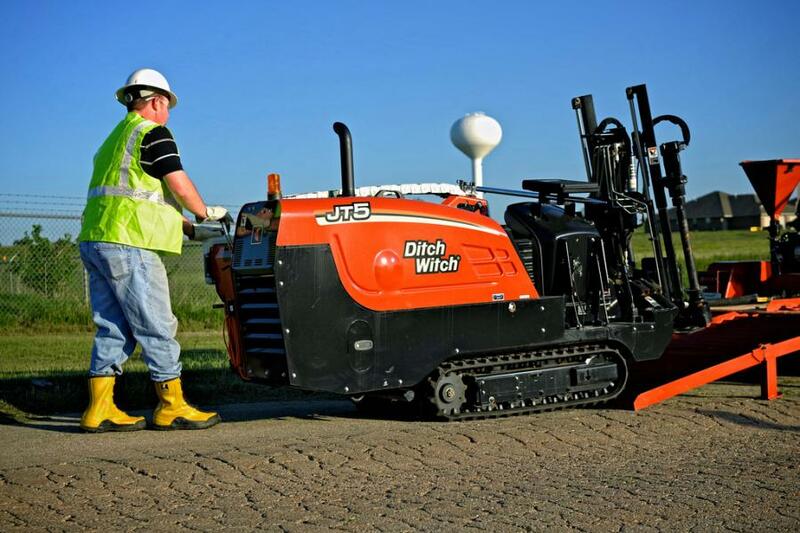 JT9 holds 300 ft of drill pipe on board—up to double that of the competition—so you can finish virtually any job. 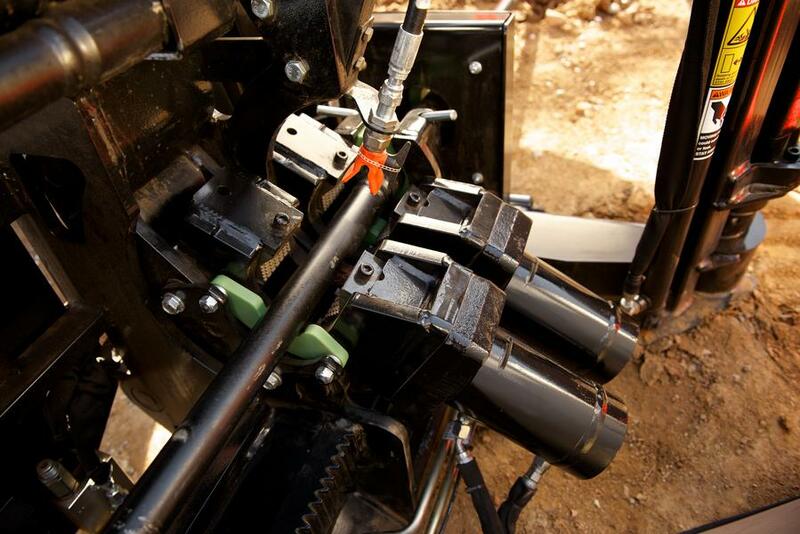 Open-top vise wrenches are angled toward the operator for an excellent view of the tool joint, and they require no daily maintenance. 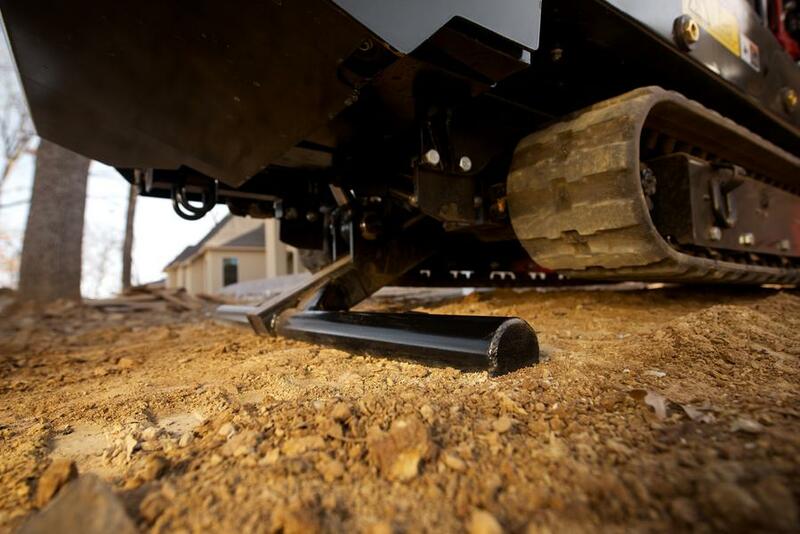 Easy to maintain, with no grease zerks and all daily maintenance points in one easily accessible location. 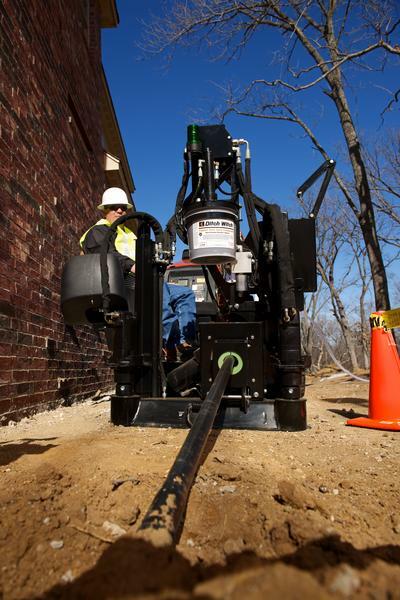 Drill operator is positioned near the center of the pipe rack for easy pipe handling; seat slides fore and aft so drill pipe is easy to reach. 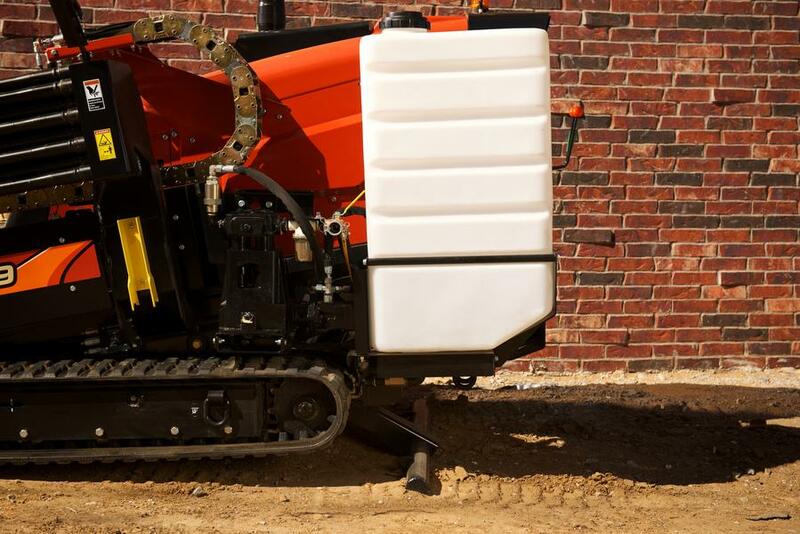 7,050 lb - empty water tank, 50 drill pipe.